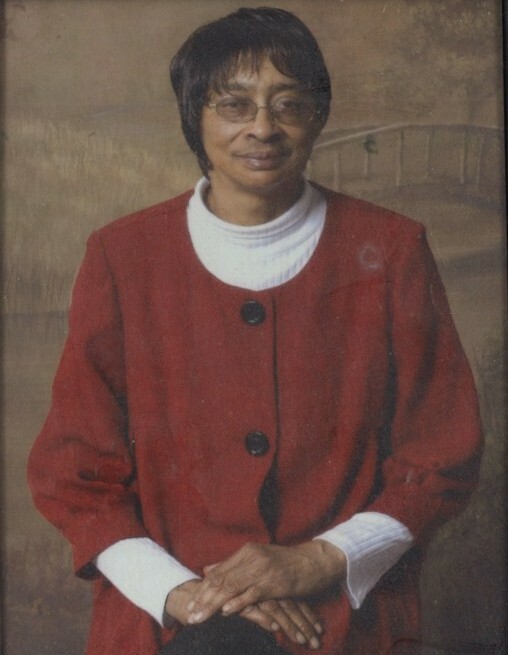 Ms. Ella Frances Ruffin, 69, of 1615 Freeman Street, Wilson, NC, passed away on February 1, 2019 at Rex Hospital in Raleigh, NC. The funeral service is scheduled for Saturday, February 9, 2019 at 1:00 pm at Brown Chapel FWB Church, 1507 Hadley Street, Wilson, NC. Burial will follow in Rest Haven Cemetery, Lane Street, Ext., Wilson, NC. Pastor John Ruffin will deliver the eulogy.